There is something magical about the entire experience of Scottish Single Malt Whisky. 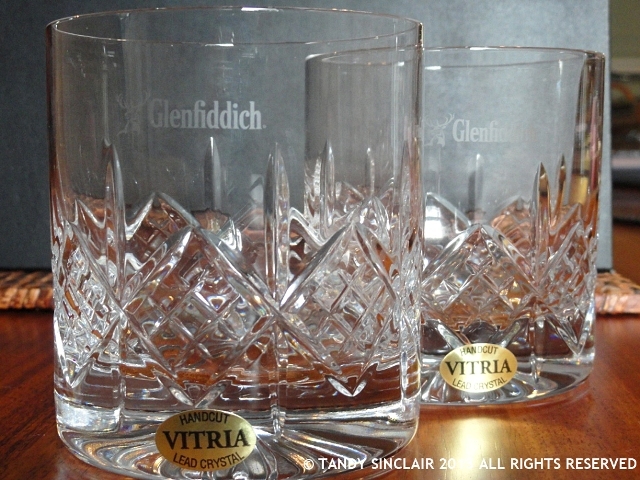 These whiskys only refer to the highest quality single malts the distillery has to offer. They are not to be confused with a blended whisky, which is aged in oak barrels and whose contents may be sourced from numerous distilleries. First, listen closely when you remove the cork from the bottle. Folk lore has it that each bottle produces its own unique noise. Once you have poured your whisky into a Glencairn glass, place your hands around the globe to warm it. Then give your glass a good shuggle (swirl) and place it well below your nose, chest height, to savour the aromas. Now take a wee sip and hold it in your mouth for 2 seconds for each year the whisky has spent in the barrel. This is quite a feat for a 30 year old single malt. Once you have sipped a few times, and there are no new flavours to experience, add a few drops of water to the whisky. Now taste again and see how much the water changes the taste. It makes the whisky ‘bigger’. Part of the allure of the Scottish Single Malts are the names. For example Glengoyne refers to the valley of the wild geese, Cragganmore refers to big rock and Glenfiddich refers to valley of the deer. 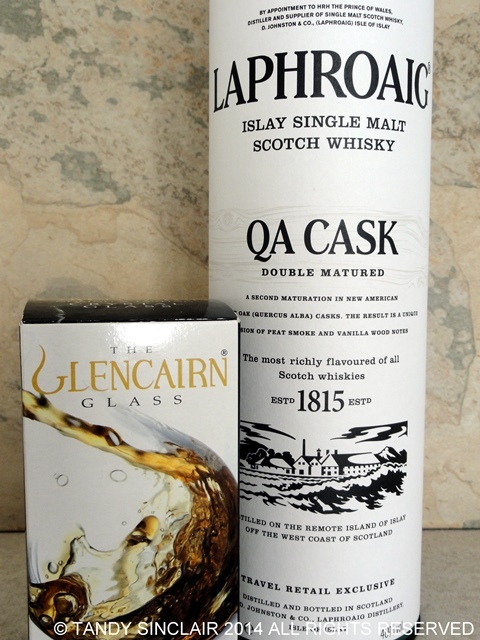 The malts can also be separated into regions with Aberfoyle marking the border between the Lowlands and Highlands. Then there are the Orkney Island whiskys, with Highland Park being the most northern distillery in the world. Another region is Speyside. Here you will find the majority of the distilleries, including William Grant & Co. which is one of the 16 Scottish owned distilleries in the country. Glenmorangie is noted for having the highest still in Scotland. Many factors go in to the look and smell of a whisky. Barrels that have been burnt result in charcoal forming inside of them, and this results in a whisky with greater clarity than malts aged in barrels that have not been treated in the same manner. The distilleries make use of old barrels which have had first fill of wine, sherry, port or even bourbon. Barrel ageing is subject to a 2% loss of the whisky to the angels share each year. Just as in wine, terroir is important, as it affects the body of the whisky. The distillation process can also affect the malt. Auchentoshan is the only triple distilled single malt whereas all others are twice distilled. The atmosphere in which the barrels are situated plays a huge role in the maturation process. In order for the contents of the barrel to be called whisky they have to be aged for a minimum of 3 years and 1 day. And if you find a malt in a smoky glass bottle, then you know that sunlight can affect its taste. Many Scottish whiskys make use of peat which is farmed by cutting it from the bogs. Glengoyne is a totally peat free whisky. The peat in a single malt is something we can smell. It is the smoky aroma on the nose, and we can taste this on our first sip. Also easily recognizable are the malts that have licourice undertones, as we are genetically predisposed to tasting licourice. 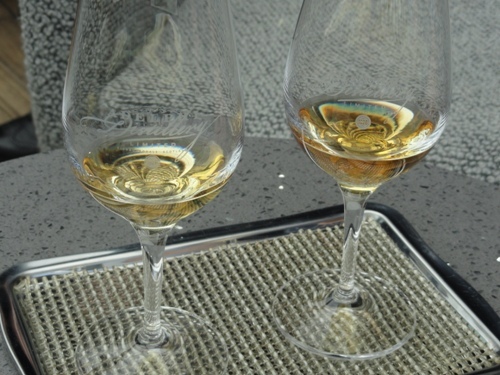 Flavour profiles in whisky will help us pinpoint the region of the distillery. If there is licourice then you know the malt is from Speyside. The Islay whiskys tend to be medicinal and smoky and those from the Highlands are full of citrus or spice. When stock counting at Glenfiddich, the staff found a cask that they could not trace to current barrel numbers. They decided to call this the faerie cask as it was an orphan, belonging to no-one. Or so they thought. But after researching the details of this cask they discovered the whisky had been put into the barrel by the owner on the birth of his daughter Janet. She was meant to get it for her 21st birthday but now she was 110. The distillery bottled this fine single malt and gave Janet one bottle for each decade she had lived. The other 6 bottles were set aside and are worth over £60 000.00 each! Janet got to enjoy her whisky before passing away at the age of 111. 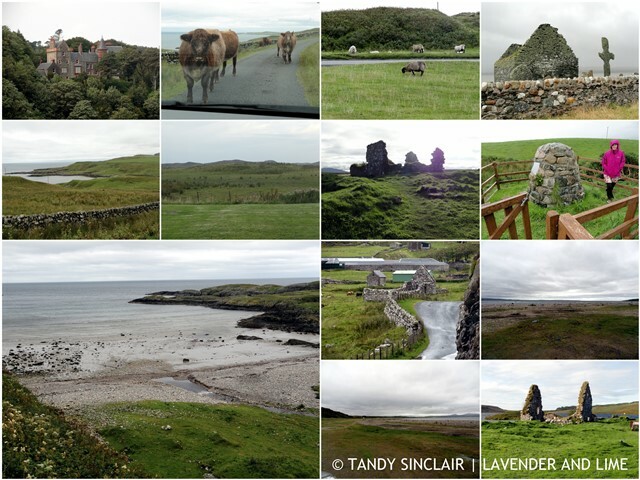 I have enjoyed our journey discovering Scottish Single Malt Whisky so much that I have started my own whisky journal, recording each sip we have tried since our visit to Scotland last year. Do you enjoy a single malt? Hmmm… I wonder how many bottles have corks in them at the bottle shop? I know the high end ones would so perhaps the first sign of quality! Starting a whiskey journal is very cool Tandy. Heaps of great info here, I wish I was in to it. I must say though I’m not a fan of whiskey but I am a gin hag lol. I know my gins. My Pete has a growing collection of whisk(e)y’s – need to see what single malt’s he has. Have a lovely evening ahead Tandy. I really hope that one day I’ll start liking whisky. For now it’s not for me. But my partner really enjoys it and he will like this article. I always think it is a nice to learn something about a drink that you enjoy. it’s something nice to discuss at a dinner party too.